Deane Gardens homes are located in the South Huntington Beach area of Huntington Beach, California. 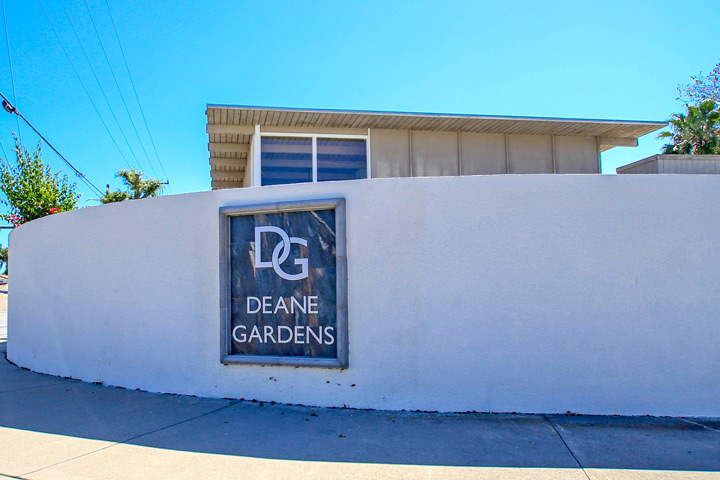 The Deane Garden community is one of the best place to find mid-century homes that were built in the early 1960's. One of the main attributes to these homes is the large security walls that surround these homes offering the ultimate in privacy and security. The detached homes will vary with three to four bedroom floor plans and range in size from 1,022 to 2,500 square feet of living space. 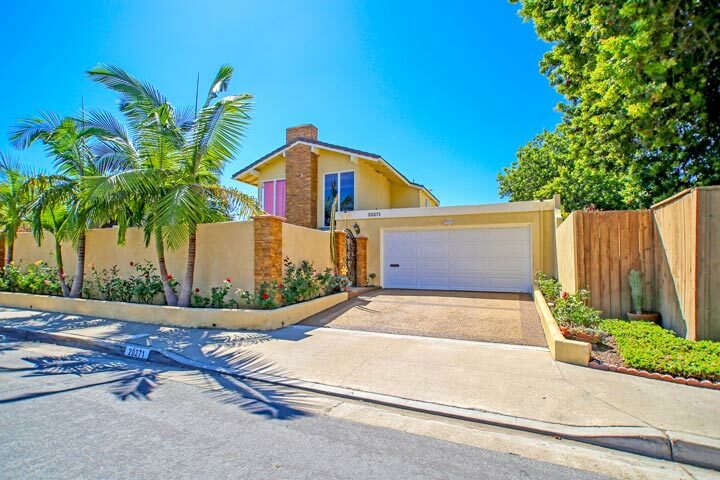 Below are the current Deane Gardens homes for sale and for lease in Huntington Beach. Please contact us at 888-990-7111 with questions regarding this community and any of the properties listed for sale here. The Deane Gardens community is under a homeonwers association with monthly dues required. The dues are kept very low and include common area ground maintenance. Homeonwers in this area have gone to great lenghts to preserve the architectural integrity of the neighborhood as there are not many mid-century homes in the Huntington Beach area.